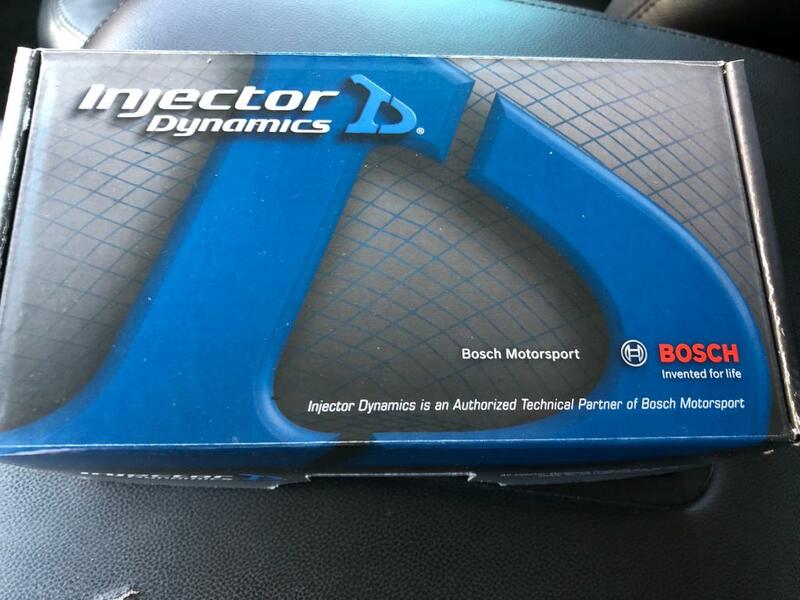 I switched to a 12 injector setup when I converted to MoTeC. these have the harness? they PNP?